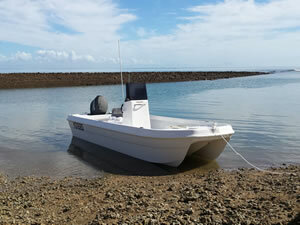 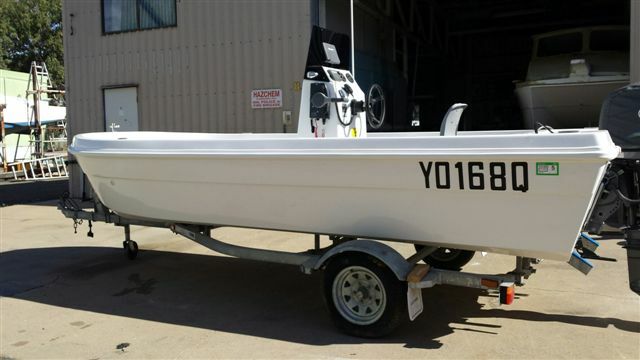 David Frame at Sandy Straits Marine in Harvey Bay, Queensland, is an innovative Composite Boat Manufacturer whose recent creation, a Tri-Hull 4.5 Meter Whaler, was constructed using our Advanced Basalt Fiber Fabrics. 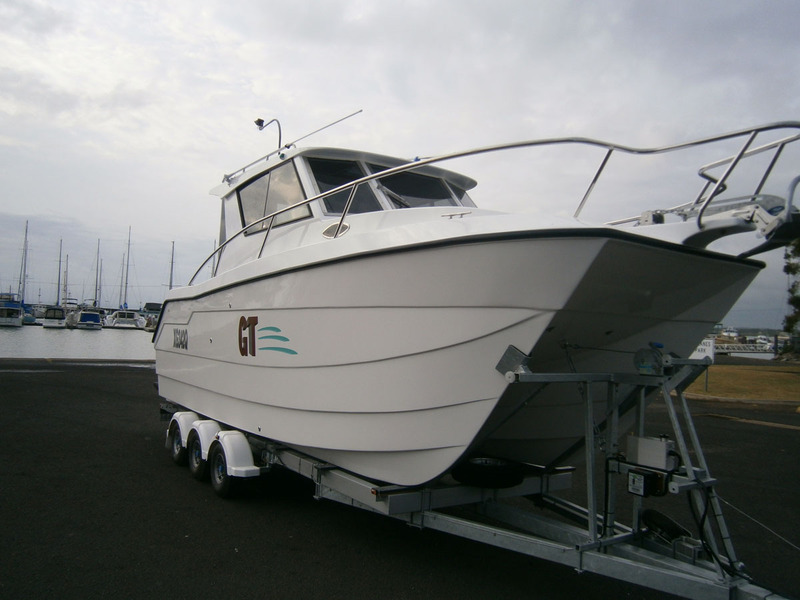 The Basalt Fabrics were resin Infused vinyl ester resin resulting in significant weight reduction, coming in at 100kg for the hull and only 30 kg for top deck, and with floor and centre console in total weight 193kg with excellent stability and general boat management. 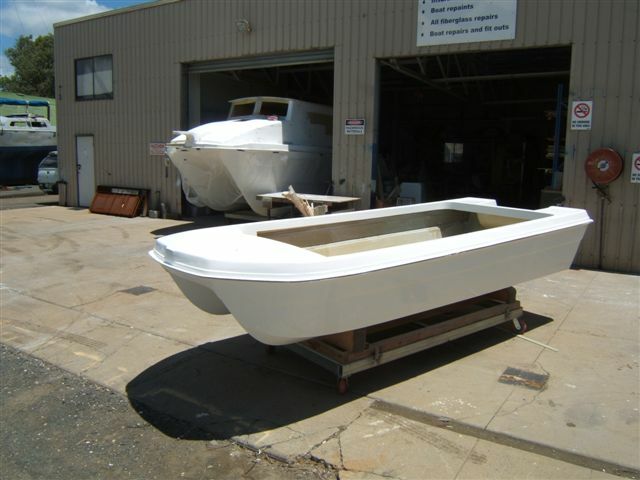 These are all built with non-rot materials like coosa board in the transom and non-rot structural floor with non-rot ribs and all in vinyl ester resin. 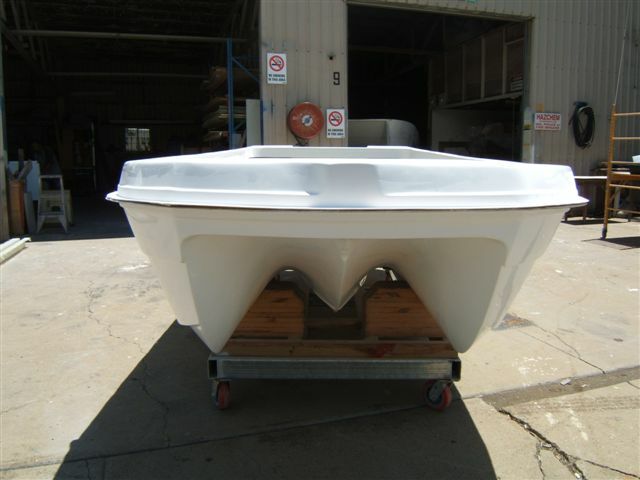 The manufacturing turnaround was extremely quick and the increased hull strength proved to be profoundly superior. 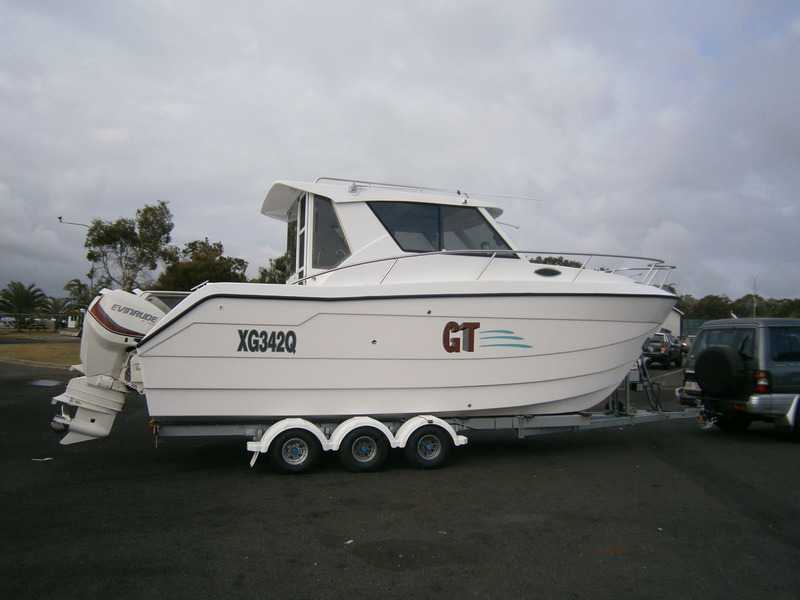 Great innovative achievement from David from Sandy Straits Marine, launching a new Boat utilising Basalt Fiber Technology, into the Australian market. 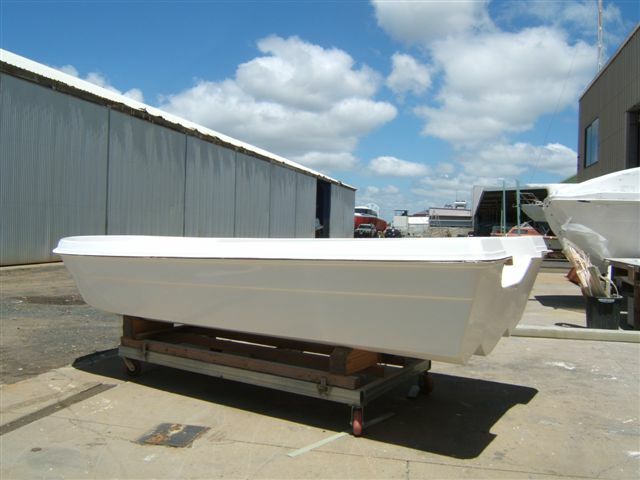 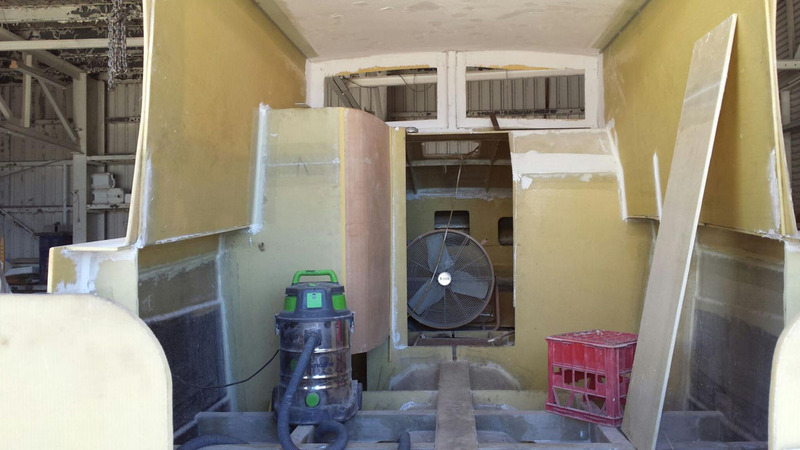 Another creation from David Frame of Sandy Straits Marine in Harvey Bay, Queensland, this time a 7.3 Meter Noha Thompson design Streamline Catamaran Hull, is being built utilising heavy grade Basalt Fibre Fabrics in order to add strength to the Streamline Hull by reinforcing the Internal Ribs. 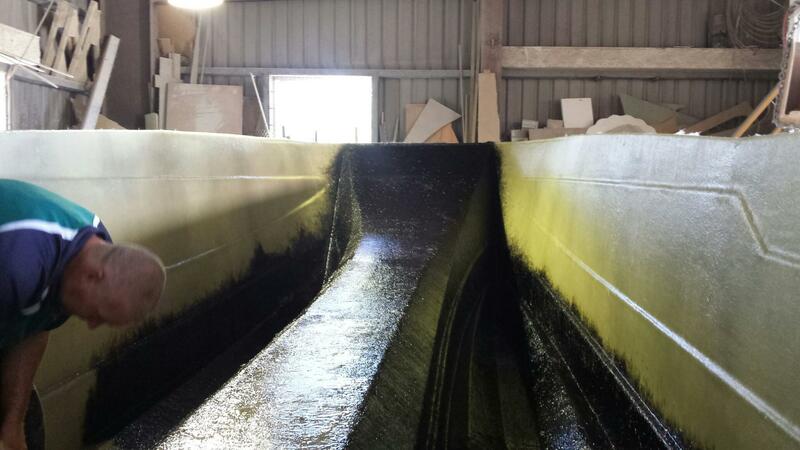 David has incorporated a layer of heavy grade tri-axial basalt fabric in the layup. 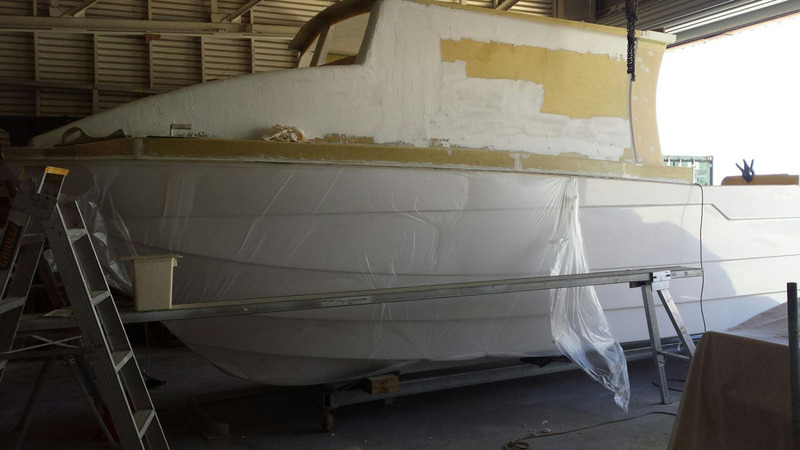 Once again, congratulations to Sandy Straits Marine for their innovative use of Composites implementing Advanced Basalt Fiber Technology.